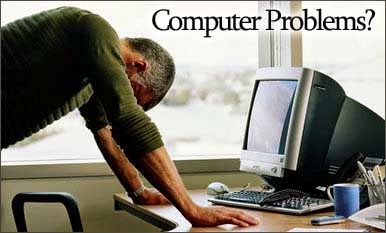 PC PROBLEMS & THEIR SOLUTIONS. Check all the connections like Monitor Cable, Data cables, RAM, Display Card , CPU connections. b. The Standard setting for Windows is set it to 800×600 for better performance.